One component of your home always at odds against the weather is the roof of your home. The roof of your home is always taking the brunt of winter during the cold and icy season and the sizzling scorching hot heat of Summer each year. Properly protecting your home’s roof means getting regular maintenance on the roof to ensure it is performing as it should. 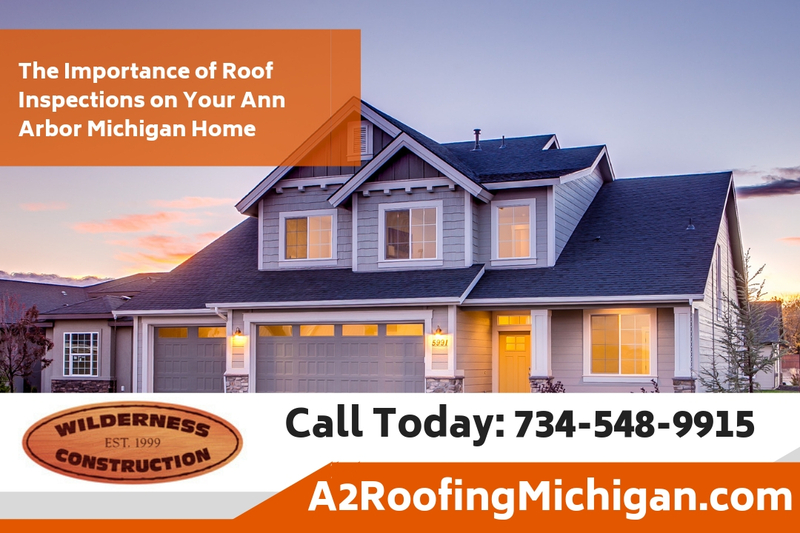 Your roof was designed to last many years but without proper maintenance it may fail prematurely and you may need to get a new roof installed in Ann Arbor Michigan much sooner than you realize. Here are some key reasons why regular maintenance on your roof is so important. Since the roof is always exposed to weather elements it’s important to routinely check on the roof and make sure there are no visible signs of problems. Roofing contractors offer roof inspections which can help identify potential problems on the roof which can be remedied before they become roof leaks. Also, if there is a problem on the roof they can repair it before it gets any worse. However, even for homeowners you can do a quick roof inspection of your home monthly to ensure the roof is performing as it should. You don’t have to go on top of the home to do a roof inspection on most homes and it is not advised you go on the roof without the proper safety equipment or training. 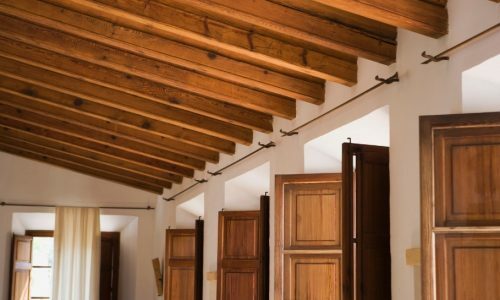 Simply looking at the roof from the ground you may spot problem areas which need to be addressed or debris building up on the roof which can sometimes lead to roof problems. It’s always best to prevent the roof leak from occurring then try to deal with the roof leak after it happens and damage has occurred to your home. 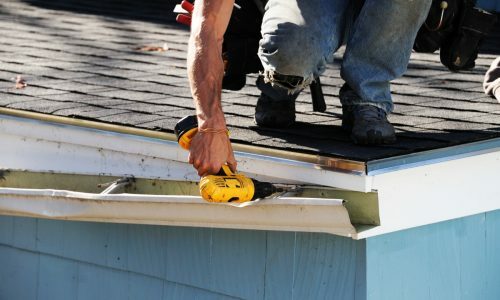 Here are some tips about roof maintenance that you should know that can help your roof last a long time. Most roofing materials are designed to last many years. The warranty on the roof material could give you a better idea of how long the roof should last. Most roofing materials will last a minimum of 15 years and some roofing materials manufacturer today can last as much as 50 years. However, you’ll want to make sure the roof is properly maintained during that time and if there are any problems with the roof that need to be addressed quickly before damage occurs to the roof. Regular roof maintenance can you show your roof will last a long time because of this. For instance if there was a problem on your roof that you did not repair and it allowed water to sleep in through the roofing he could damage not only the area where the roof leak is but much of the roofing below that area as well causing the complete roof to fail prematurely. Getting a roof inspection can help eliminate this problem. 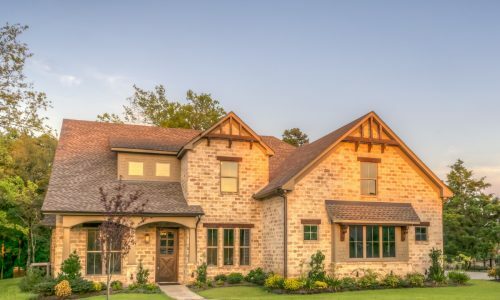 It may seem like an unnecessary cost to get a roofing inspection on your home yearly but the alternative is a failing roof you need to replace which can cost you thousands of dollars. Not only in the roofing cost but with the associated damage from a roof leak can make the total bill for the simple roof leaking roof repair expensive. Roof maintenance can help you eliminate more extensive damage and it can also stop potential roof leaks from occurring in the first place. One thing that a roof inspection can give you is peace of mind knowing that your roof is in good shape and performing as it should. During extreme weather and thunderstorms older roofing may fail but with proper maintenance and inspections you’ll know exactly what shape your roof is in and if it can weather the storm. 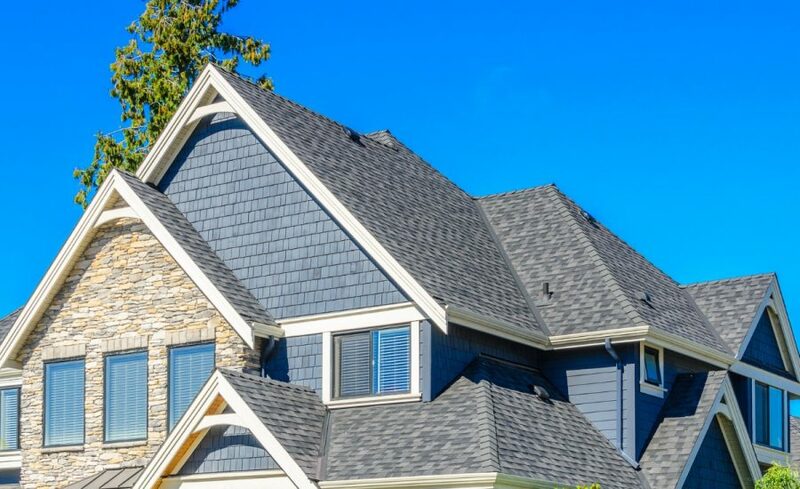 Make sure you call a qualified roofing contractor in Ann Arbor Michigan to inspect your roof if it’s been more than a year since it’s been inspected. This can only stop potential roof leaks from occurring but it can also give you that piece of mind during severe weather. One of the best roofing contractors in this area is A2 Roofing. 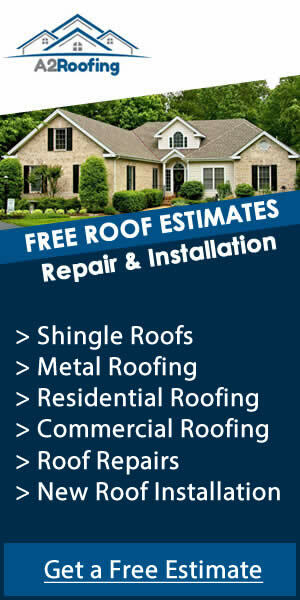 Call them today at 734-548-9915 to schedule a roof inspection for your home.